One of my favorite museums is The American History Museum. This location is based on the National Museum of American History, located in D.C. You can find different elements of the real world location recreated in the virtual version of the museum. 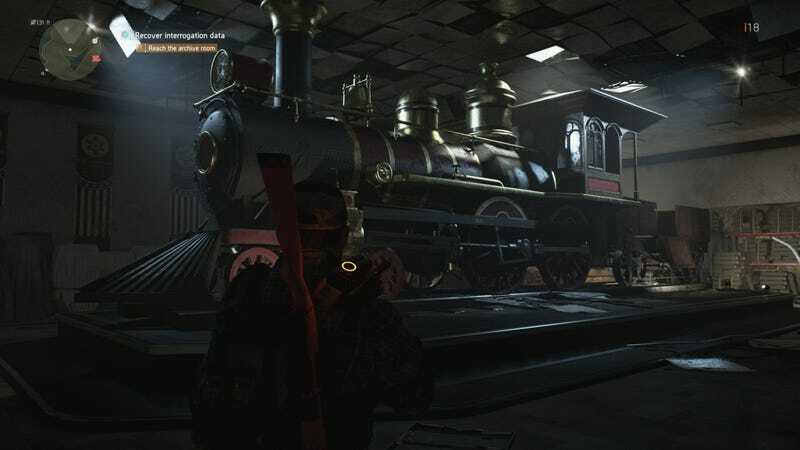 Like this cool looking train! ...but keep exploring this museum and you will also find space capsules, a shuttle that has seen better days and rockets. Easily my favorite section of the museum is when I rounded a corner and abruptly I found myself on Mars. I wasn’t expecting this at all and it caught me totally off guard. I ended up dying in this area the first time I entered because I forgot that I was in the middle of a deadly combat mission involving heavily armed soldiers. Whoops! These aren’t the only museums in the game. In my time with The Division 2, I’ve encountered others including a museum focused on indigenous peoples and another location focused on media and news history, based on the real world Newseum. All of these museums are filled with an incredible amount of detail and care. 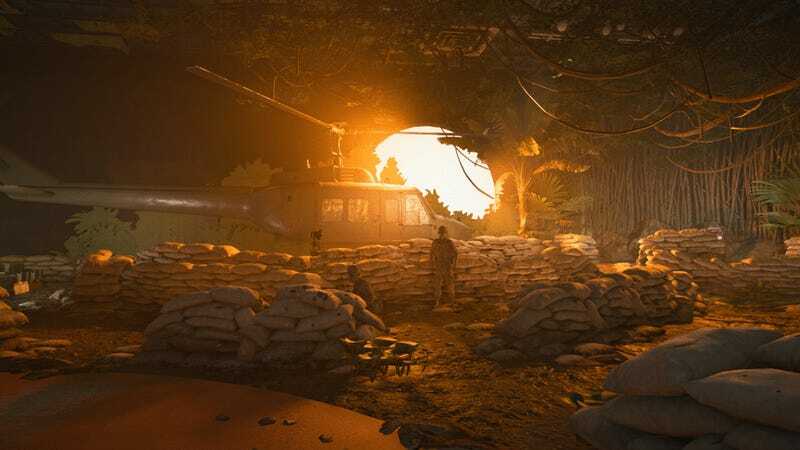 They make the world of The Division 2 feel more believable and immersive. 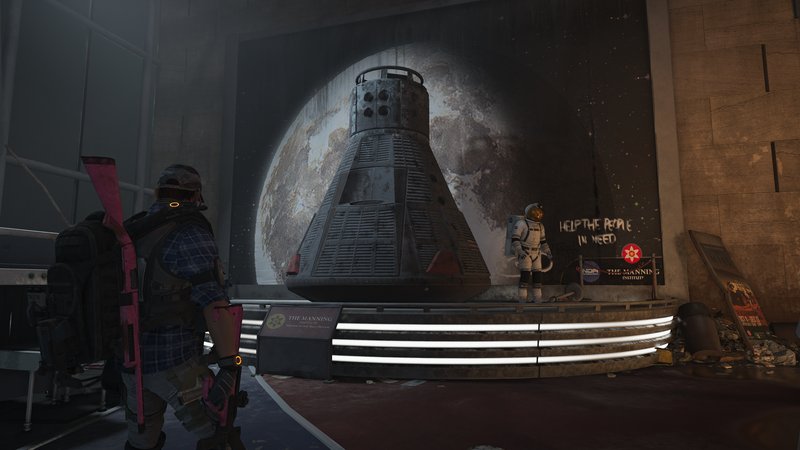 Some may think The Division 2 is just a boring military shooter, but the museums are a great example of how colorful and fun the game can get. Maybe some of the themes and story elements are heavy-handed and gross, but this is also game where I got to explore museums and fight bad guys in planetariums.